Testing is briefly placed on the forearms (for older children and adults) or back (for younger children) with a small plastic device that applies a drop of the various allergens just under the outer layer of the skin. This is not a shot, and is well tolerated by patients of all ages (even infants). The test sites are measured after a fifteen minute wait. This test is performed by placing a small amount of allergen under the second layer of skin (similar to a tuberculosis skin test). 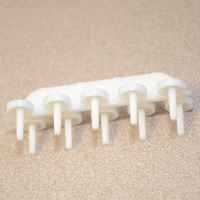 This test is mainly used to test for specific allergies when the skin prick test fails to reveal a highly suspected allergy. It is not routinely performed. 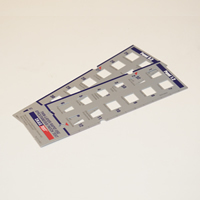 Patch testing involves applying patches that contain small amounts of various substances known to cause dermatitis. The patches are worn for two days. When they are removed, the sites are evaluated for any reactions. The sites are viewed again in one to two more days, to look for any delayed reactions. 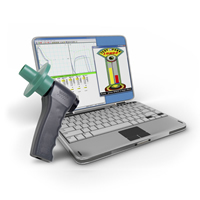 Spirometry is the most common of Pulmonary Function Tests used to assess how well your lungs work. This test measures how much air you inhale, how much air you exhale and how quickly you exhale. This test is used to help diagnose and monitor asthma and other conditions that affect breathing. If we believe that your risk of a severe food reaction is minor, we can do a food challenge. A food challenge test is the definitive way to disapprove a food allergy, or see if your child has outgrown a food allergy. Your child will be given small but increasing amounts of the food and monitored very closely for any reactions. Medications will be given as needed due to any adverse reaction. 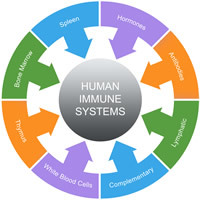 In order to address the immune system, a detailed medical history will be performed along with the physical exam. Blood tests will be ordered and reviewed. 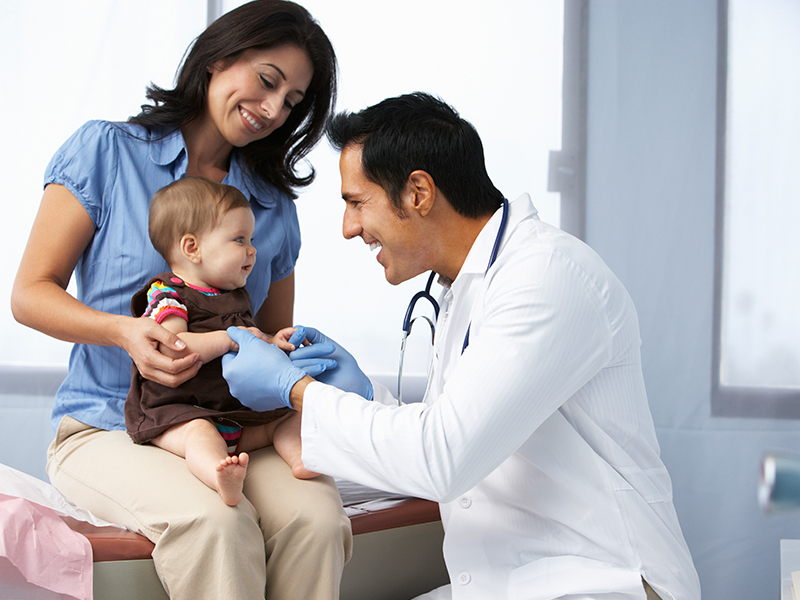 Possible vaccines may be administered in order to test the immune response.  Allergists aren’t just about giving allergy shots. The first line therapy for many allergic and sinus conditions involves avoidance, or medication treatment, or both. Medications range from antihistamines, nasal steroid aerosols, antihistamine nasal aerosols, antibiotics, and inhaled asthma medications. 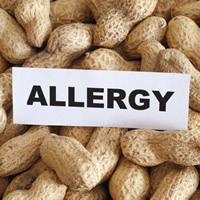 Immunotherapy is the process of injecting a person with the allergens to which he or she is allergic. We start with a concentration that is 1/1000 of the maintenance concentration. 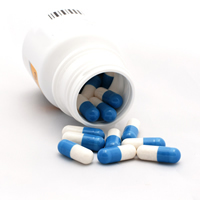 The dosage is increased with a very small volume until a full maintenance dose is reached. This take approximately 26 injections. Once the patient is at their maximum dose, they continue their shots once a week. 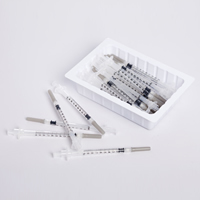 Later injections may be spaced out at 2, 3 or 4 weeks depending on the evaluation and progress of the patient. 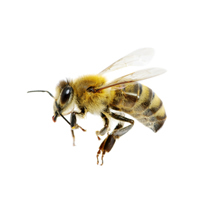 This form of immunotherapy is used to treat severe bee or wasp sting allergies. The treatment is intended to reduce the allergic reactions of any later stings. 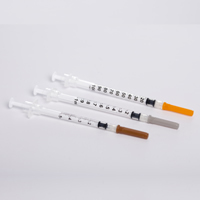 These injections are given with increasing dosage for a period of time. When the maximum dosage is reached the injections are taken once a month to continue protection from further stings. This product is only available for certain grass or ragweed allergies. It is a prescription medicine that can assist in the treatment of a runny, itchy, or congested nose or itchy, watery eyes. This medicine is taken about 12 weeks before the gras or ragweed pollen season begins . It can also be taken for several years. 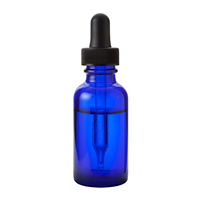 Sublingual immunotherapy or SLIT involves taking the allergy serum and placing two drops under the tongue daily. This can be done by the patient at home instead of coming to the clinic once a week for an injection. Currently, the few clinical trials done have shown it to be not as effective as injections. Additionally, most insurances consider it to be experimental and will not cover the costs associated with it. 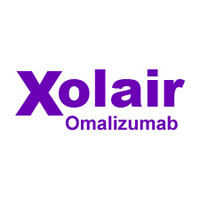 Xolair is a monoclonal antibody treatment that helps decrease allergic response in the body. It is used to treat moderate to severe asthma or urticaria. The Xolair antibodies bind up the type IgE antibody your immune system made. IgE antibodies are involved in allergies and fighting parasites. Fortunately, parasites aren’t a big concern for most of us. 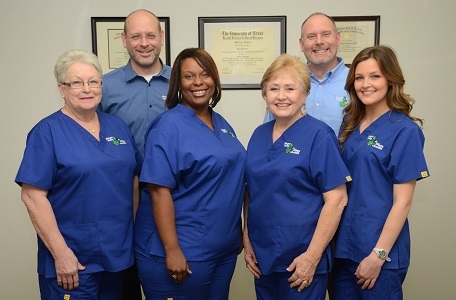 Brazos Valley Allergy & Asthma Clinics is located in the south central Texas region, and provides professional allergy, asthma, and immunology services to clients at numerous locations in the Brazos Valley region.